The single's impressive momentum has translated well for the “Shake” music video. Filmed on the downtown streets of Huntsville, Ala. with dancers from the North Alabama Dance Center and over 100 local extras, the high-energy, choreographed music video has been viewed nearly 700,000 times over several video platforms. Fans of the band have been buzzing about the video, using the hashtag “#MMShake” to share their own videos and responses via Facebook, Twitter and Instagram. 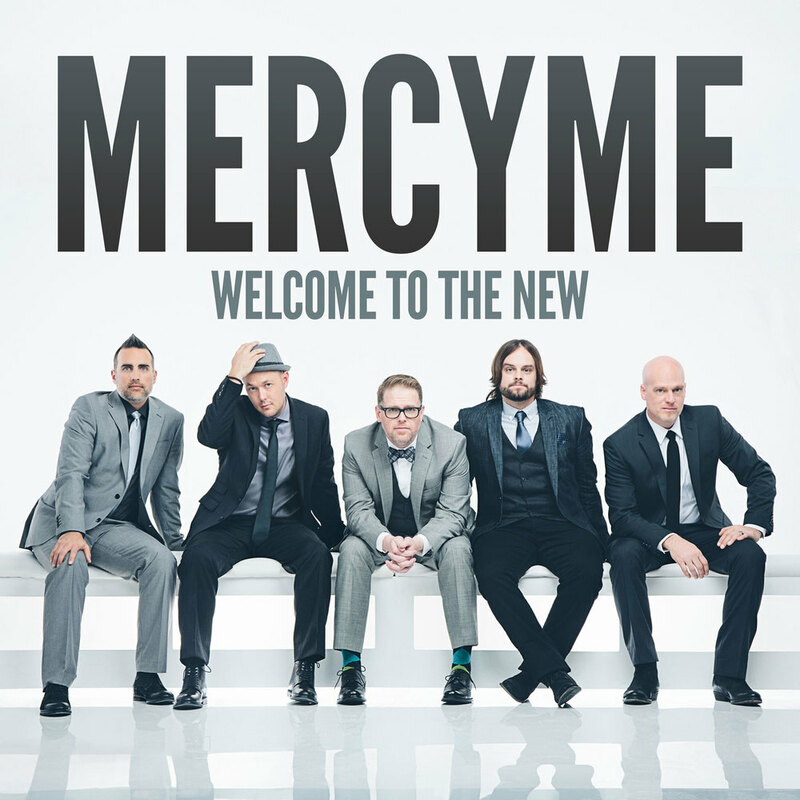 Since their debut in 2001, GRAMMY®-nominated, American Music Award and multiple Dove Award winners MercyMe have sold over 6 million units in CD and DVD sales, garnered 25 No. 1 multi-format Christian radio singles and four consecutive mainstream radio hits with “I Can Only Imagine,” (No. 4 AC/Top 25 on Top 40/Hot AC), “Here With Me” (No. 4 AC), “Homesick” (Top 10 AC), and “So Long Self.” In 2009, Billboard named MercyMe's "Word Of God Speak" the No. 1 Song of The Decade and the group the No. 1 Christian Songs Artist of the Decade, with an additional No. 1 as the Christian AC Song Artist of The Decade as one of the industry's most notable talents. MercyMe made history as “I Can Only Imagine” surpassed 1 million digital downloads, making it the first song in Christian music to go platinum in the digital domain. MercyMe has sold out venues across the nation, including Radio City Music Hall, and has appeared on The Tonight Show, CNN, Fox New Channel's Fox & Friends, ABC News, CBS This Morning and in the pages of Entertainment Weekly, The New York Times, USA Today, Billboard and more. Their eighth studio album, Welcome To The New, will be available on April 8, 2014.